Yacht Interior Designer and Architect should design and create aesthetic, comfortable and functional interior spaces by playing with the volumes, light, furniture and materials of the vessel. He/she designs the interior layout of yachts and executes about the wishes of the client, visits the place to be developed, discusses it with the various specialists in yachting. Once the project is accepted and approved by the client, the interior designer coordinates the work entrusted to various professionals. He/she should have both the accuracy of a surveyor, know certain software and have solid knowledge of art history. 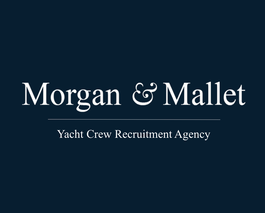 Yacht Interior Architect/Designer may work as a freelancer, individually, or as an employee of the owner of the yacht.